The question used to be whether kids martial arts Tampa could offer children any outside benefits. Scientific studies asked if martial arts training could raise self-esteem, improve discipline, or lead to better grades. The overwhelming consensus is that yes, kids martial arts Tampa involvement can do all that – and then some! Since the mid-90s, researchers (and parents) followed up this good news by asking an even more important question: Is it even safe to allow children to practice sports such as karate or jiu jitsu? Safety concerns cover a broad range of possible risks. Some parents worry that walking barefooted on mats could spread foot fungus or that kids sharing close quarters might be courting a Staph infection. Others were concerned about bruises and scratches. The most serious concern, however, is that kids martial arts leaves its young students vulnerable to broken bones, concussions, and other major injuries with long-term repercussions. That major sports injuries in children should become a hot topic in 2013 is no surprise. Professional football has recently come under fire for the enormous amount of lifelong neurological damage suffered by players with concussions. Even more so than NFL stars, young football players are at risk because they have thinner skulls than adults. Their brains are vascular, i.e., more densely filled with blood vessels, and can thus be injured at much lower levels of impact. The immediate effects of a brain injury could be as severe as vomiting, seizures, or losing consciousness. In the long term children may continue experiencing headaches, stomach aches, blurred vision, unexplained mood swings, and even dementia-like symptoms a decade or more after the fact. So what about martial arts? Isn’t there a reason why these sports have a much more violent reputation than football? 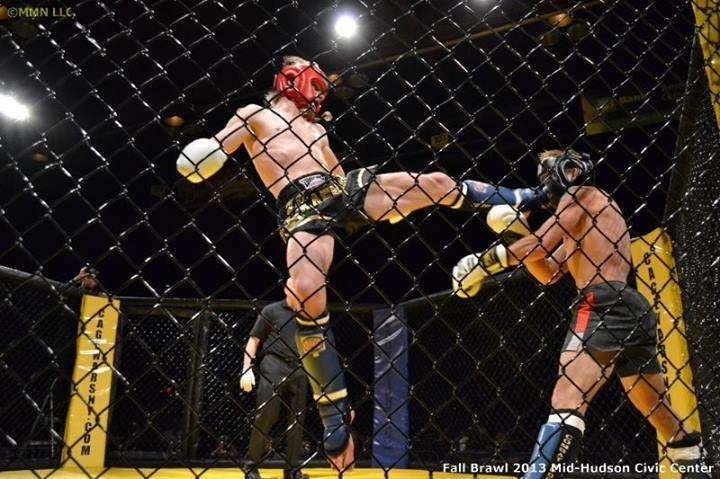 Indeed, although injuries during kids martial arts Tampa classes are fairly uncommon, the growth of youth fighting under the aegis of organizations such as the United States Fight League is a troubling trend. Journalist Sebastian Montalvo’s recent photo-essay, which appeared first on CNN and later other American and International news outlets, sensationally gives the number of American children “training to be cage fighters” as an impossible 3 million. Some of them are only five years old. Despite being exposed to strikes to the head, in many photos they do not appear to be wearing appropriate protective gear. The USFL website does little to dispel its negative image. It glorifies competitive aggressiveness rather than character-building, discipline, or even mastery of any specific art. The young fighters compete based on expertise (i.e., novice, cadet, etc.) as well as weight (50-150 lbs.). This was seemingly designed so that opponents will be more evenly matched than if they fought by age group, but it inadvertently forces even very young children to try to make weight, arguably one of the unhealthiest and most dangerous aspects of the adult fighting profession. Children are even less well-equipped to deal with dehydration, exhaustion, and calorie restriction. Youth fighting leagues in fact are unsafe for children without really offering the traditional benefits of kids martial arts Tampa at all. 1. 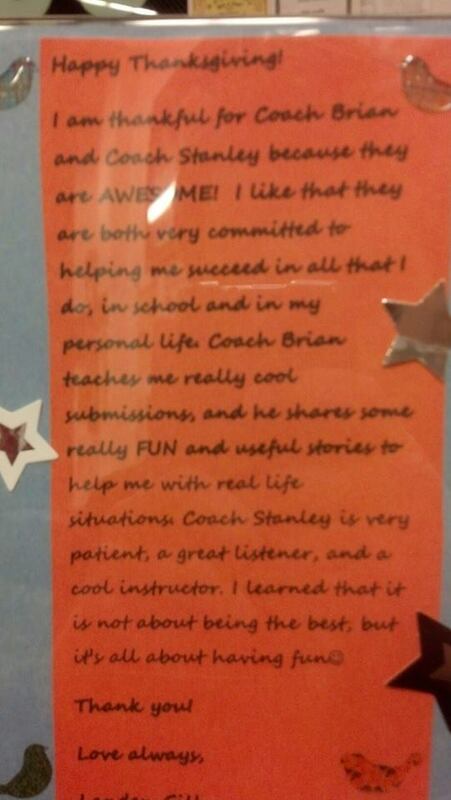 Take the time to meet the kids martial arts Tampa instructor and learn his/her teaching philosophy. Does he/she focus on discipline, patience, and maintaining a positive attitude, or does he/she mostly take pride in teaching powerful chokes? 2. Observe a kids martial arts Tampa class before committing. Are the kids respectful to one another when practicing new moves, or are they encouraged to cause pain? Better yet, take advantage of offers such as Gracie Tampa South’s 30 Day Free Trial to get a feel for the atmosphere beyond the first impression. 3. If possible, start your son or daughter in a “soft” martial art such as jiu jitsu or judo. Although they are just as effective for self-defense as “hard” arts, “soft” arts emphasize technique and using the opponent’s strength against him. If your child is training in a “hard” art that requires meeting force with even greater force, be sure that the gym provides pads and other necessary safety equipment. 4. Look for a clean, tidy kids martial arts gym with new mats and equipment. 5. Most importantly, be a responsible martial arts parent! The five year-olds fighting in the USFL are only there with the blessing and frequently the encouragement of their mothers and fathers. 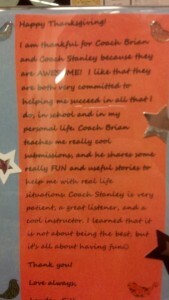 Supporting your child’s interests is what good parents do. Exposing them to harm is most emphatically not! 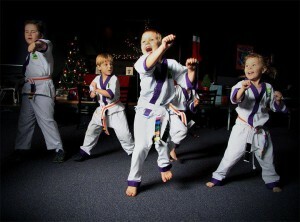 To read more about how exciting and rewarding kids martial arts training can be, check out http://www.prlog.org/12225370-kids-martial-arts-tampa-remember-when.html. Coach Karl Defends His Muay Thai Title!